Through the years, sending greeting cards has been our practice in expressing our thoughts to someone. Greeting cards serve a lot of purposes, the different occasion calls for another kind of greeting card. Of these many kinds of creative greeting cards that we send, the thought of giving and showing care is all that matters. Even in the simplest design of greeting cards, what matters most is the content and the intention of the heart of the giver. Today, different designs have infiltrated the market. From simple to complicated designs, from monochromatic colors to colorful designs, from line art to realistic drawing, and from minimalist to a grand design, you can find everything on shops and online shops. Another way is to make a do-it-your own card. 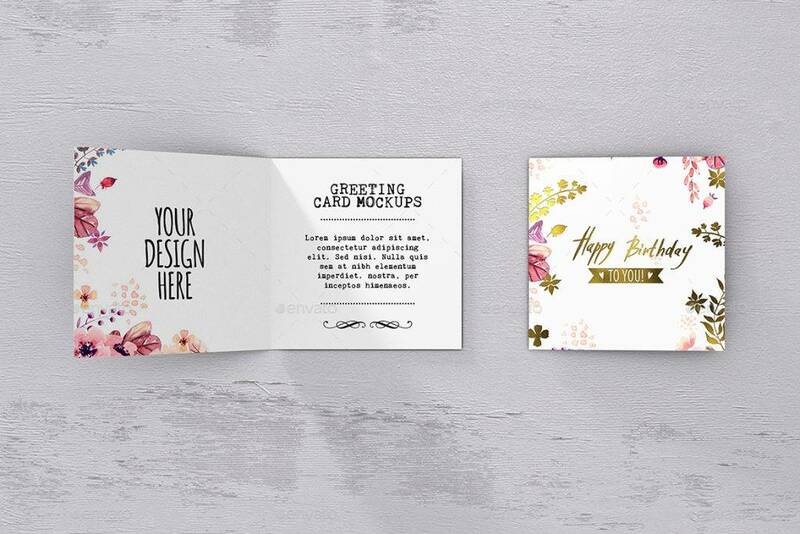 Not only you can customize and personalize the design and content of the card but also you can choose your own materials as well as the tools in making such a card. You may also like funny greeting cards. 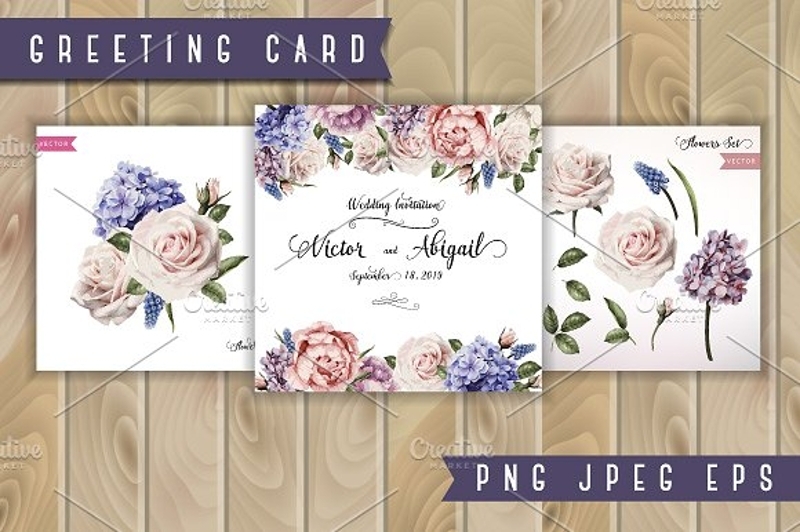 Speaking of card designs, it is noticeable that some designs stay trending in the market for a couple of years, just like the floral designs. 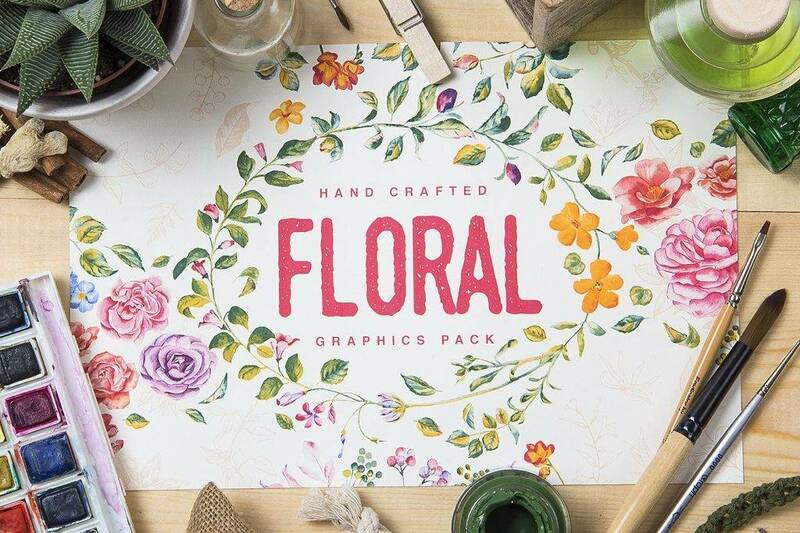 Floral designs are evident in the things that we use every day, in shirts, bags, pouches, notebooks, as well as greeting cards. 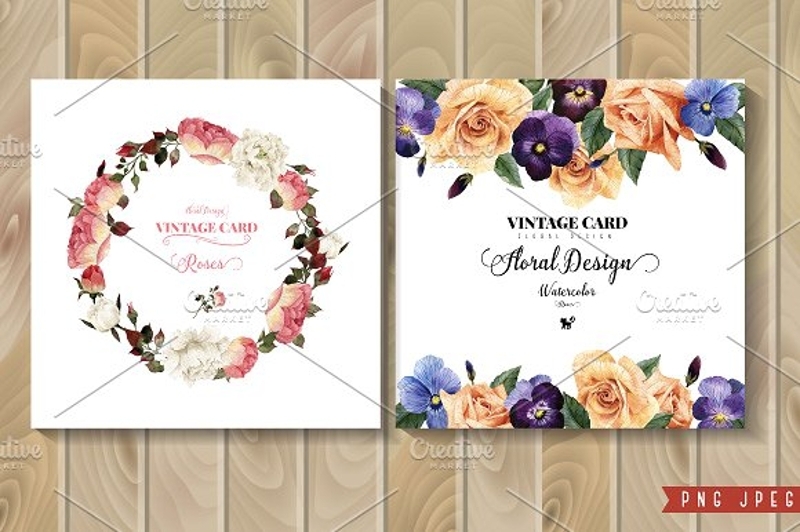 In this article, we provide you different floral greeting card designs to cater your need for a greeting card design. Additionally, if you opt to make your own greeting cards, included are tips for creating DIY greeting cards. Check them all out as you continue your reading. You may also like the anniversary greeting cards. In general, greeting cards have different purposes—for celebrations, holidays, and sentiments. The purpose may vary but some designs can be used for whatever purpose your greeting card serves. There are many celebrations in which you can send greeting cards to your dear ones. Some of them are birthdays, anniversaries, graduation, engagement, wedding, new home, new baby, promotion, or retirement from work. During holidays, greeting cards are tossed almost everywhere. The different holiday celebrations are as follows: Christmas, Halloween, Mother’s Day, Father’s Day, Valentine’s Day, Thanksgiving, etc. 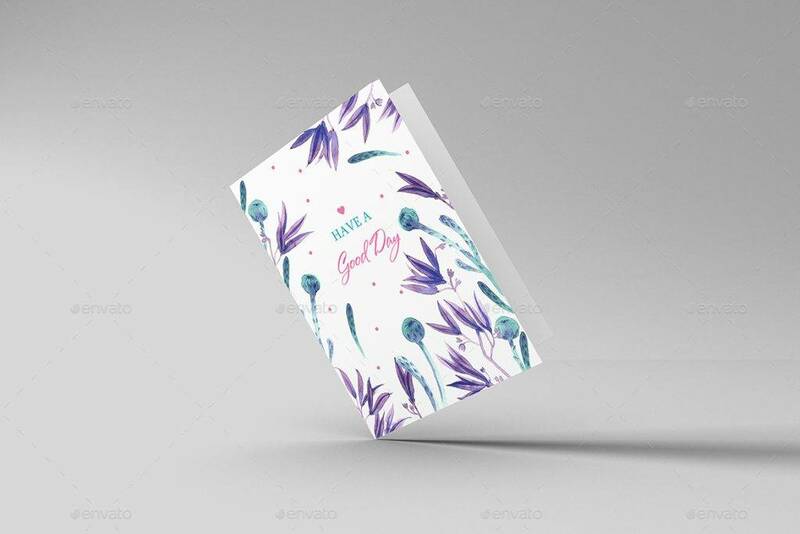 Greeting cards can be also used to express sentiments like an apology, wishing someone good luck, showing someone you miss him or her, thanking someone, expressing sympathy, and a lot more. There are times, especially when we got so much time to spare, that we want to fully customize our greeting cards. We want to give a card wherein we have invested our efforts not only with money but with our feelings and thought process. But, we sometimes do not know where to start and how to get things started. 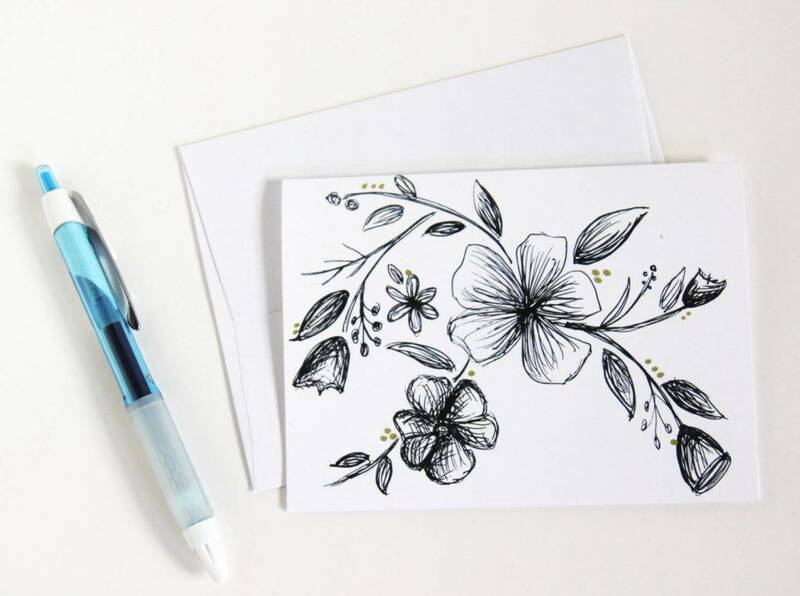 To help you with this, here are tips for creating do-it-yourself (DIY) cards. 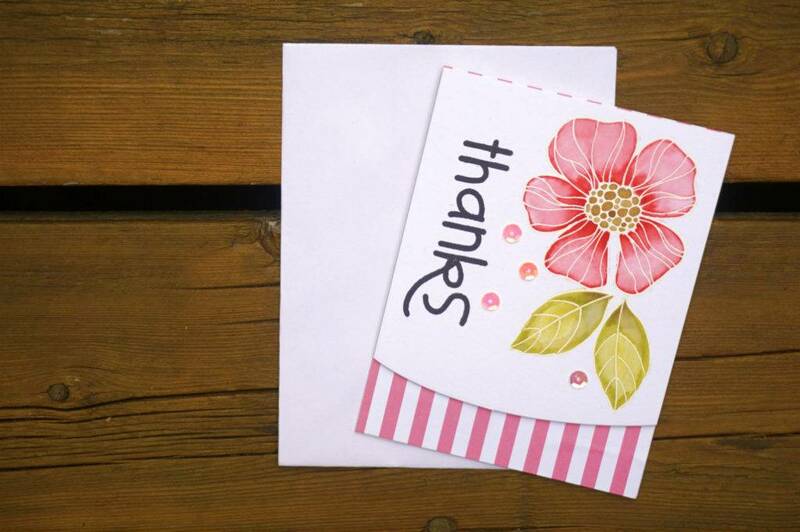 You may also like the thank you greeting cards. First, establish your purpose in creating your card. Ask yourself why. Why are you giving a greeting card? 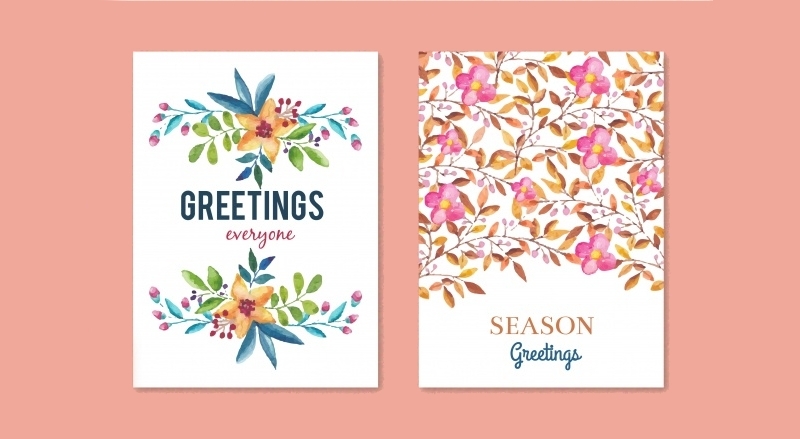 As discussed above, there are three broad categories of the reasons to send a greeting card—celebrations, holidays, and sentiments. Using this guideline, ask yourself, what is the purpose of my greeting card? Is it a greeting for a celebration like a birthday, anniversary, graduation, etc.? Or to greet your loved ones during the holidays to show your care? Or simply because you want to express your sentiments of gratitude or apology, for example. Establishing your purpose is important since that is the very beginning of your decision on what to do with the card. You better think of a card design that suits your purpose. You may also like the graduation greeting cards. 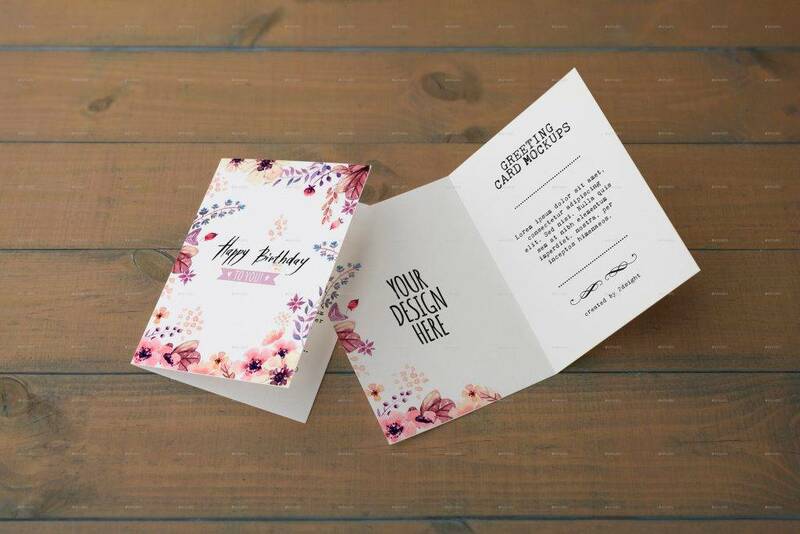 After you clearly know the purpose of your greeting card, look for an inspiration for your design and start conceptualizing and organizing your ideas. Sort them from simple to complex. Inspiration may come from the movies you watched, your favorite movie perhaps, the food you eat, the place you are residing, or anything around you. But, did you know that the best inspiration comes from within? If you stay inspired and you clearly know what you want in your life, there is no need to fuel up your determination with outside factors. There is no need for inspirations that come from sources that are beyond your control. 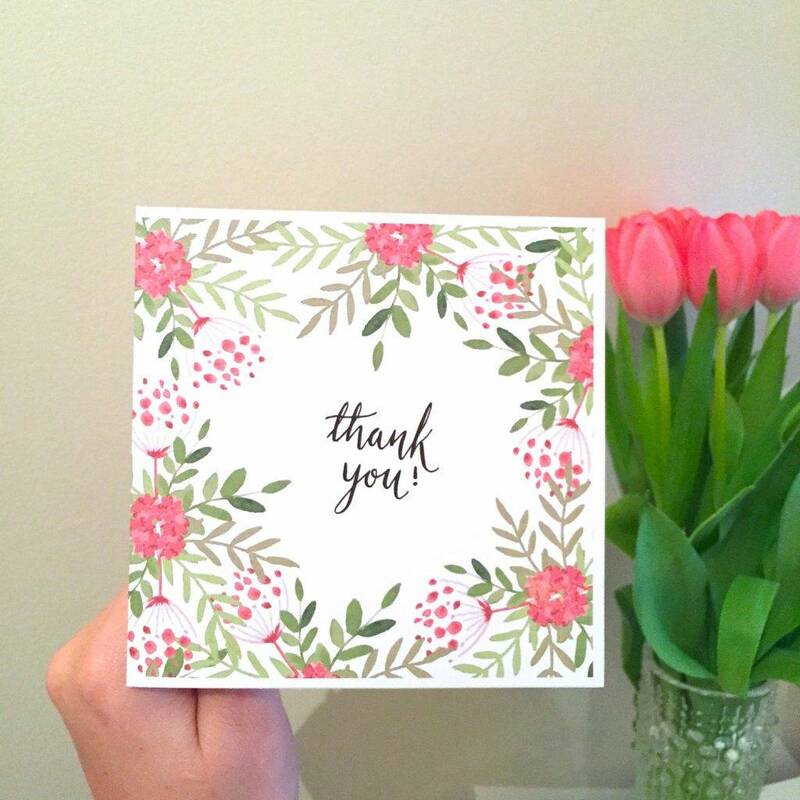 You may also like the thank-you card examples. 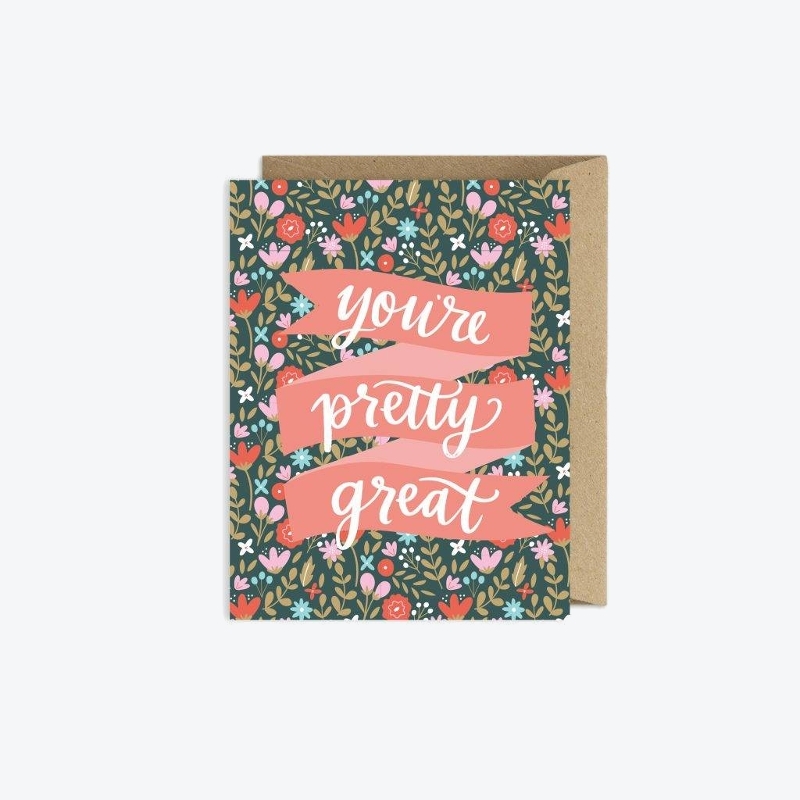 Although everyone’s design is unique in their own way, there are greeting cards that are too common and too cliche in the market—and we don’t want to pick that. We choose those cards that are novel in our eyes, and we don’t want to have something that is common for almost everybody. So, before starting to create your business card, think of unique and creative ideas that will set you apart from the others. You may also like the wedding thank-you cards. Before cutting everything and even before starting to grab the first material of your card, be sure that your preparations are well and that you have already a layout drawn inside your head. Map everything on your mind, or on a scratch of paper so you won’t forget, before applying them on your actual card. It has been said that planning is like building the foundation of a building—it has to be deep enough and well planned because it is the backbone of the building. The building will certainly collapse even when hit with not-so-strong winds if the foundation is not that solid. Same as creating a DIY card, crucial is the preparation of your card. You may also like the holiday greeting cards. In the preparation stage, you have to think of the possible materials and tools used and possible ways to make things faster and more neat and tidy. The organization of your place is the organization of your thoughts. If you want to get things done in a quicker way, do it with efficiency and, of course, planning. When you have already conceptualized everything, the next things that you are going to look for are the tools and materials. Look for something that perfectly suits your greeting card and the one that is inside your head. You are the one who can motivate you a lot in making your imagination turn into reality. You are to decide on whether you will pick the materials as planned or go with the next options in case of non-availability of the materials or tools. You may also like the watercolor greeting card designs. In choosing your materials, you also have to consider the prices of the materials. Take time to do a little canvass, in two or three stores, to see who offer the best quality with a similar or lower price. It is better than your attitude towards spending money will also be enhanced because the principles of money spending are applicable not only in making greeting cards but also in every aspect of your life. You may also like the Christmas greeting cards. When you are a beginner or even an intermediate in creating cards, you still have to consult with the experts. Do not be immediately satisfied with your ideas; instead, you have to listen and learn on what the experts would say or their comments regarding the designs you are making. This is also a test of pride and arrogance. The moment that you think that you are already an expert, that is the same moment that you will not learn and will not grow more and more and become stagnant in your knowledge. That is because you are already contented with your own knowledge and you are already satisfied with what you have come up with that you don’t want to accept any other comments and reactions. You may also like the romantic greeting cards. Even when you have already planned properly your design, there might be some things that you fail to consider. Or, there might be other faster and effective ways to do things. So, to help you brainstorm and even acquire more knowledge, videos posted on the internet can also help. Other people, too, are visual learners—they quickly learn when someone will show them how to get things done, or by example, rather than just telling them what to do. You may also like the congratulations greeting cards. The plans you have in your imagination will succeed unless you execute your plans. There should be proper execution, and you must discipline yourself to follow what has been planned. There might be deviations to your plan examples, but you never have to change the entire plan; just do a little cover up whenever a part of the plan will never work. For example, you are planning to use a glue in attaching the inside pages but it turned out that it won’t stick to the other pages. In this situation, look for a remedy rather than change the entire plan.